How about adding a branded “welcome mat” at the front doorstep of every open house you sit? How about three balloons per sign, with an eight-sign ratio? What are the best ways to use social media to get people to your open houses? Our webinar with Karlton Utter, the director of learning at Better Homes and Gardens Real Estate, was chock-full of inspiration on how to make your open house events so that they build your brand, fill your pipeline, and make buyers AND sellers want you to be the one to work with. Below you’ll catch the recorded webinar replay, AND download the slides with ALL the tips and tricks you might have missed. There is a great debate going on about whether open houses work or not. We’re here to tell you, they definitely work! 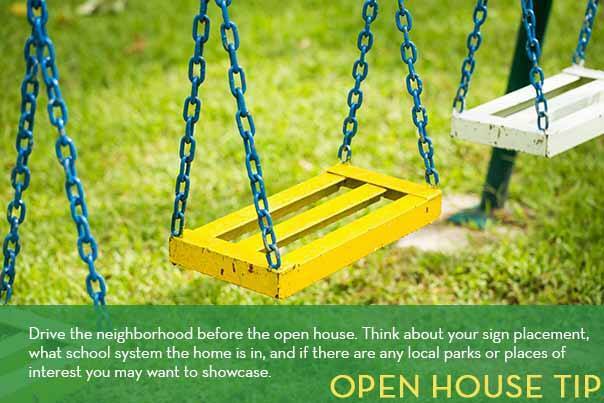 How to make your open house an event. The creative approach to open house marketing that drives traffic in. How to differentiate yourself from your competitors during the open house. The three power questions to ask every attendee. How to incorporate technology into your open house marketing and follow-up plan. Karlton has some great articles over at the Better Homes and Gardens Real Estate Clean Slate Blog, too, so don’t forget to check out more.